Did you know that FLAVA has a peer mentoring network? This is for new teachers, veteran teachers, and all educators in between. 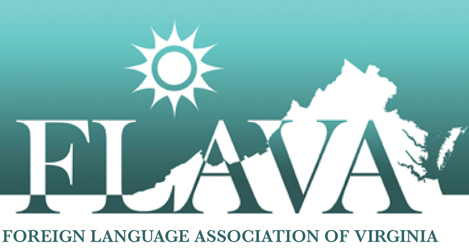 Consider this a place to ask for ideas, to share experiences, and to connect with fellow world language educators across the commonwealth. Join the discussion here!